Many of our agents are members of the Real Estate Buyer’s Agent Council, [REBAC], North America’s largest association of Real Estate Professionals who have extensive training and market perspective on representing the real estate consumer. In this capacity we serve our Buyer Client’s as their Accredited Buyer Representatives, [ABR] and our commitment, confidentiality, and fiduciary loyalty is to you, the Buyer. Allow me to Search for a Property that meets Your Personal specific criteria. Service is the hallmark of my real estate practice, so please utilize the information I will provide for you to further your process; with no obligation. 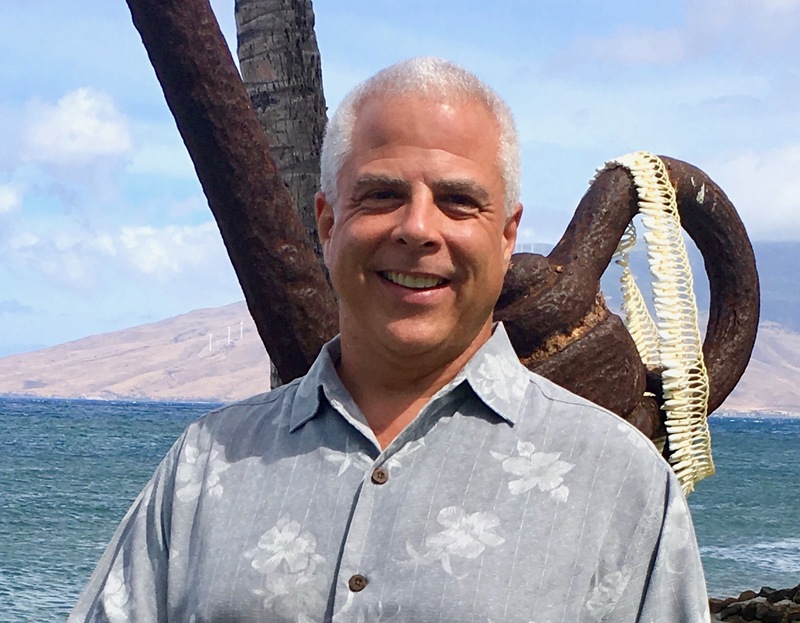 In order to perform as a Top Maui Realtor, I make it my business to attend weekly Realtor’s Caravan where I routinely inspect each new listing, evaluate its features, advantages and benefits, and often create my own Visual Tours of properties that I deem noteworthy. A picture in Real Estate is worth many thousands of words, so use my market knowledge to save you a great deal of time….give me an idea of what you are looking for and I will review all of my sources and send to you information on properties that I know match your criteria. I will e-mail you DAILY or Weekly if you prefer, any new listings that match your description. 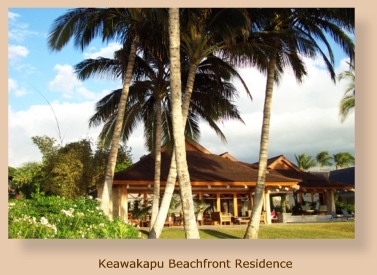 You may be searching for a home in a certain geographical area or specific subdivision, a unit in a certain condominium complex, or a tract of vacant land anywhere on Maui. Additionally, I will regularly review these properties, and advise you of any change in their listing status, i.e. from active to sold, and even a price change. I appreciate this opportunity to be of service. Mahalo nui!